How to Train Your Dragon: The Hidden World, imagined in part by Drew Struzan. 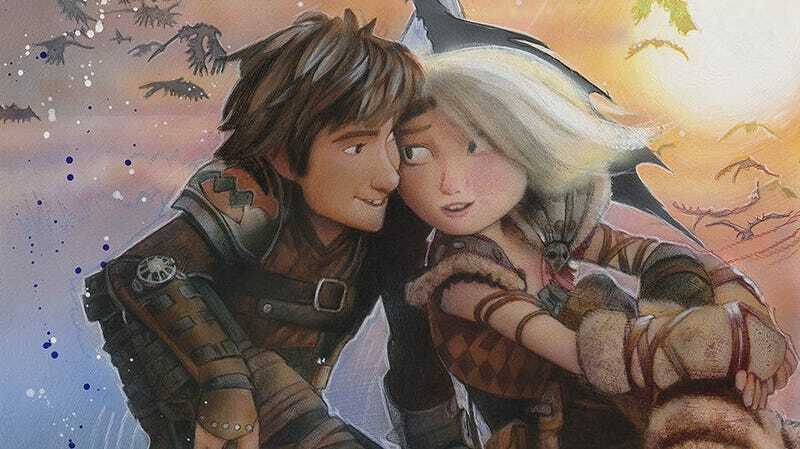 Though Struzan is mostly retired these days (with the odd one-off poster here and there), Fandango has debuted three new images he did for How to Train Your Dragon, one for each film in the series. Now, these aren’t official one sheets, nor do they even look like posters, more like just amazing paintings. But crop out the black outlines, slap a logo on it, and well, you get the idea. Struzan also did a How to Train Your Dragon 2 poster as an exclusive Comic-Con giveaway back in the day—apparently, he’s a fan. These artworks, though, are tied to the fact Fandango is doing early screenings of How to Train Your Dragon: The Hidden World on February 2, almost three weeks before it opens in theaters. Which is nice, considering it’s a film fans have been waiting on for five years. 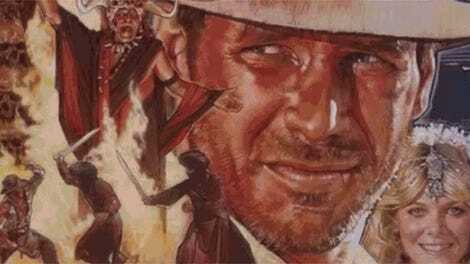 I know I’m eager to see how it all ends up, and if it’s a trilogy Drew Struzan felt was worth his time, it seems highly likely it was worth the wait.